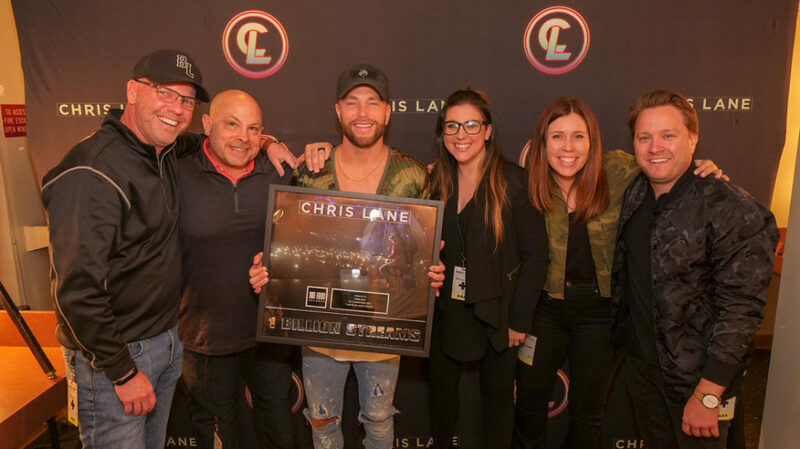 NASHVILLE, TENN. (April 12, 2019) – One thing we do know about PLATINUM-selling hitmaker CHRIS LANE is that he has a lot to celebrate. The Big Loud Records artist has officially surpassed one BILLION career streams. To mark this milestone moment, his team surprised him with a plaque just before taking the stage in Seattle, WA, as direct support for Dan + Shay. Lane’s profile is on the rise with current single “I Don’t Know About You.” The adjoining music video has been viewed nearly 30 million times, claiming a place as Vevo’s MOST VIEWED Country video for multiple weeks. Directed by Justin Clough, the clip stars Lane on a mission to have a mystery girl answer the first question of the chorus – “What’s your name? What’s your sign? What’s your birthday?” Watch, and see the surprise twist ending, HERE. Notching 169 MILLION streams already, “I Don’t Know About You” is Top 40-and-climbing at Country radio. Fans from coast to coast have been singing along to the song’s catchy lyrics (penned by Ashley Gorley, HARDY, Hunter Phelps, Jameson Rodgers) at Lane’s high-energy live shows. 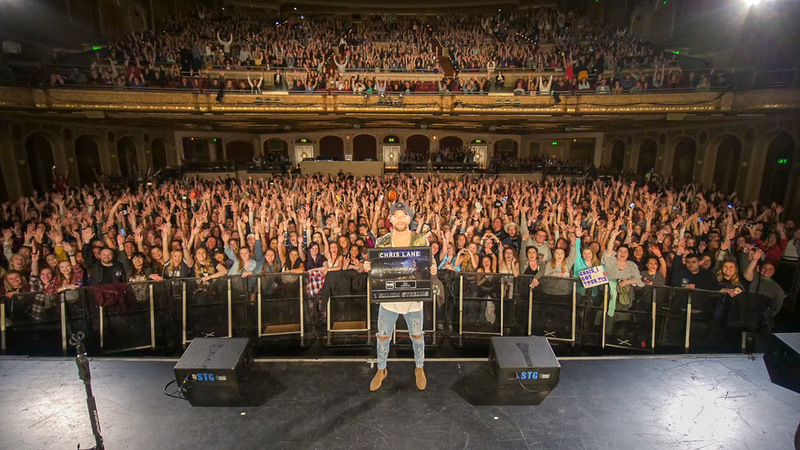 Now, he’s bringing the party to SOLD-OUT crowds on DAN + SHAY THE TOUR with upcoming shows in Seattle, WA (4/12), Garden City, ID (4/13), Portland, OR (4/15) and Spokane, WA (4/16). He’ll continue on with the duo for a trek in Canada before a string of his own headline shows. Then, Lane will join Brad Paisley’s 2019 WORLD TOUR as direct support for a jam-packed summer and international dates in 7 European countries this fall.